Notarize documents online instantly on the internet through http://www.notarynow.com. 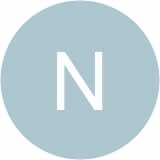 Fast, Easy, Secure, NotaryNow is the future of notarizations. Check us out today and let us help you!